A hearty thank you to everyone who has been praying for us along this journey thus far by faith. God has been faithful to us in giving us strength and wisdom to plan and carryout the summer program right after hosting the Discipleship Training School (DTS), a prayer team and a vibrant and energetic team from Lancaster Pennsylvania. Along with the youth group from Lancaster Pennsylvania we had a young lady from Poland. 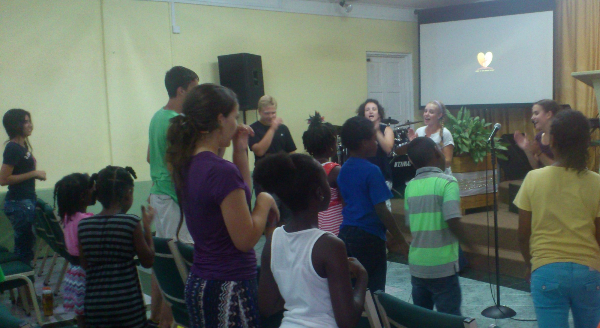 The team worked along side a local church in Soufriere for one week doing a Vacation Bible School (VBS). They also visited the rehabilitation center for boys. It was wonderful to see these young persons serving the youth of St.Lucia in that capacity following the Korean team that came in July. 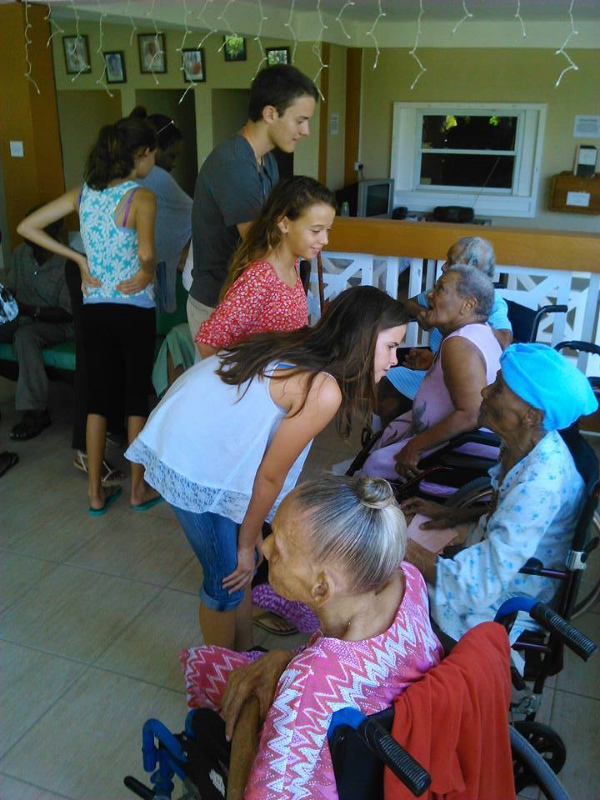 This summer, Youth with a Mission St.Lucia hosted its fourth annual summer program from August 2nd-August 15th. The vision of the summer program is to disciple young persons and pass on tools to help them grow in their relationship with God and build healthy relationships among Christian friends. In all we had over 40 people from 8 nationalities involved (including volunteers/staff). The largest group (19) came from Barbados. For the two week program we had various teachings on Quiet Time, Evangelism, Relationships & Sexuality, Identity & Purpose all taught by local speakers and base staff. Having laid the foundation during the first week of the program we did various outreaches to the homeless shelter, elderly home, rehabilitation center for boys and street evangelism. This took the participants out of their comfort zone as some had never shared their faith on a bus or on the streets before. 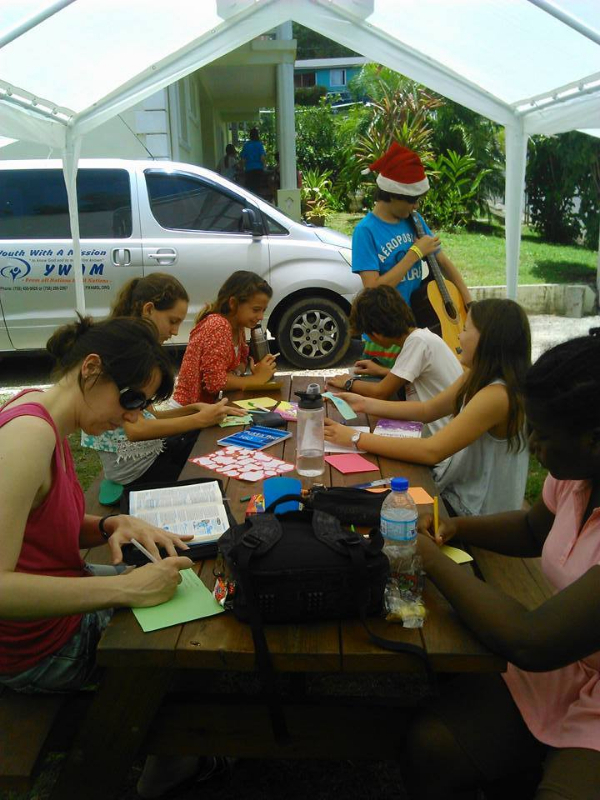 The participants got to work together as a team coming up with various dramas and songs. 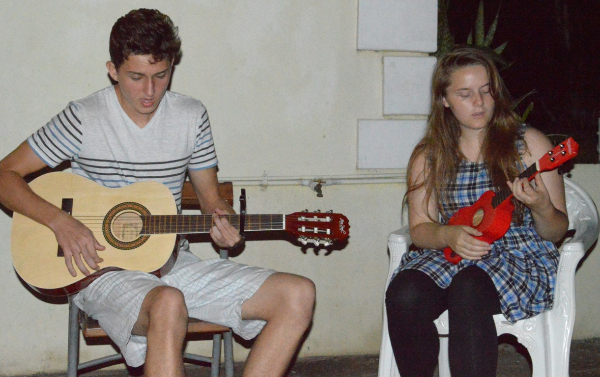 We also had our very first talent night. It was filled with laughter and screams of excitement on the various pieces which were done by the gifted and talented participants. Out of this years program two of the participants are praying about attending the January 2016 Discipleship Training School. Please pray for these 2 young persons. With such a huge number for the program we rented an additional house which is 5 minutes walking distance from the base property where the males stayed. Expansion! Expansion! Expansion! We are in need of a permanent property to carryout the vision God has placed in our hearts. However, we remain grateful and thankful for where he has placed us during this season. In your prayer time you can pray for this. It was a huge blessing to have 2 of our Discipleship Training School (DTS) students Caleb and Junior stay on to help with the summer program given the huge group we had. They served in the capacity of staff for the program and leading small group discussions, bible reading, devotions & worship. They were able to pass on some of the things they learnt in their Discipleship Training School (DTS) unto the participants. In the kitchen we had Marylin’s sister Joan who took her vacation time to come serve with us for those two weeks and Keegan who just completed his DTS in St.Vincent as well. The food tasted delicious. The participants enjoyed the meal times just as the teachings they received. It was a bit difficult in finding another location for the program at the right cost and distance but, God was able to give us one within our budget range and within walking distance. When we calculated the number of persons we had to cook for we almost went into a panic mode. However, we got volunteers to come serve for those two weeks in the kitchen. Pray that the seeds that were sown in the summer program participants hearts will take root and continue to grow and bring forth fruit. Pray that the Holy Spirit will lead and guide those who after this program are praying and considering about attending the January 2016 Discipleship Training School. 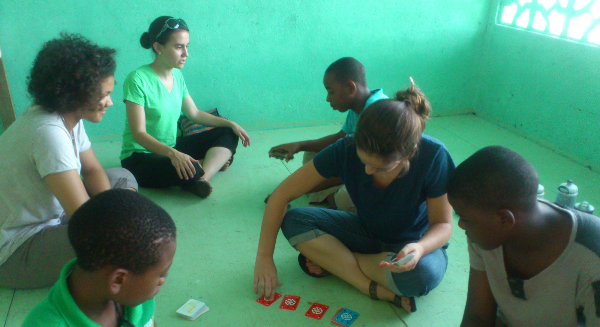 completed her DTS in Saint Lucia, 2013 and has been on staff since last year. 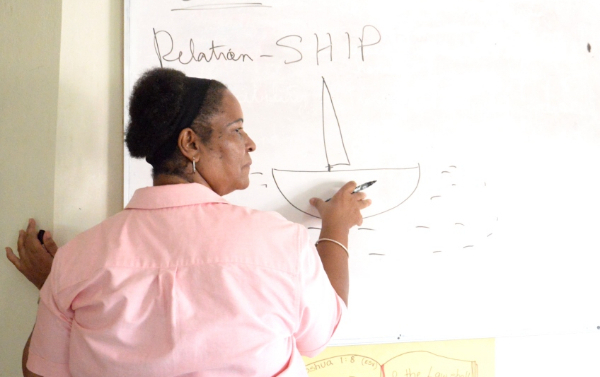 completed her DTS in Saint Lucia, 2014 and has now come to join us this year. Thanks for your continual prayers and support, We greatly value and appreciate.